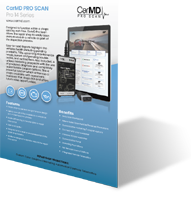 CarMD PRO SCAN is an automotive aftermarket business solution, designed for your repair shop! 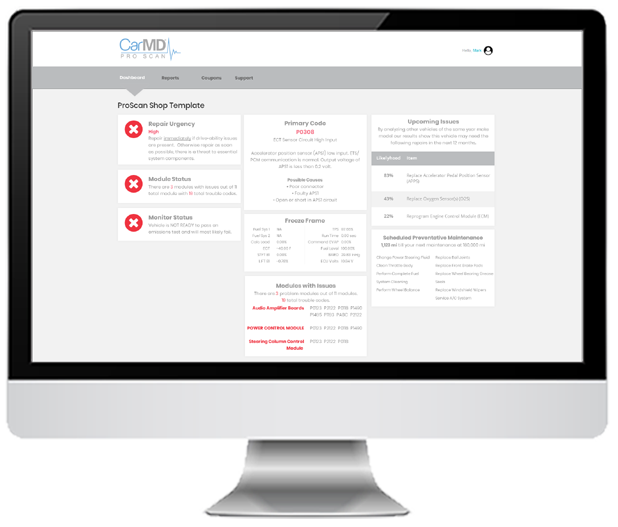 Our solution provides hardware and portal services allowing technicians and repair shops to easily scan every module in a vehicle as part of the inspection process. 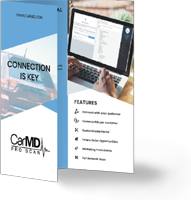 This business solution functions within a repair shop’s existing workflow, all while continuing to connect shops to customers and providing direct sales opportunities! 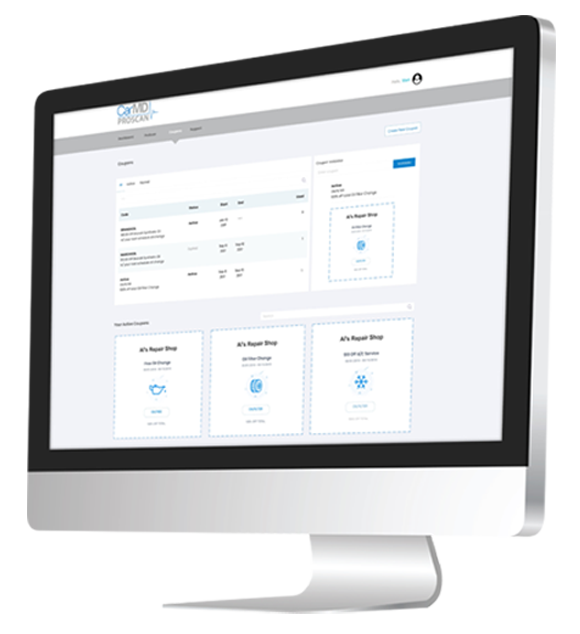 What is included in PRO 14? 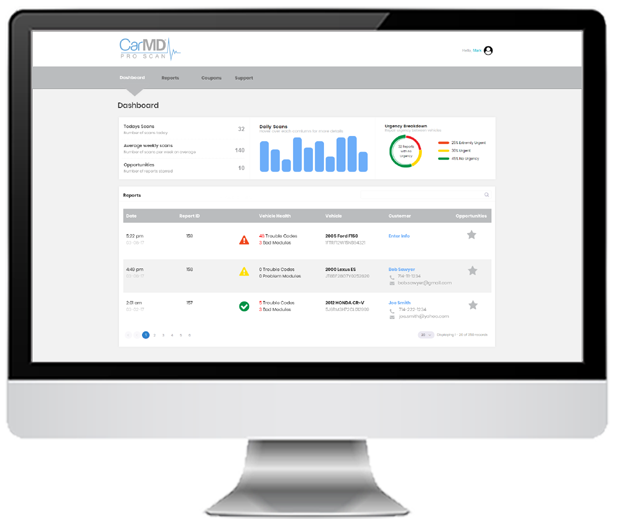 – Delivering real-time data, includes: Freeze Frame Data, I/M Monitor Status, Maintenance Service Interval, Mileage, Network Scan OBD2 Codes, Pending DTCs and more. Get in the game before it’s too late! 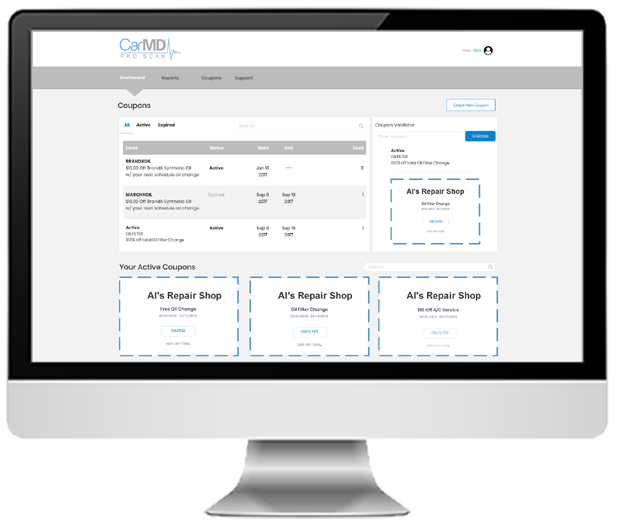 Get started and see how CarMD PRO SCAN can help drive more revenue to your shop! 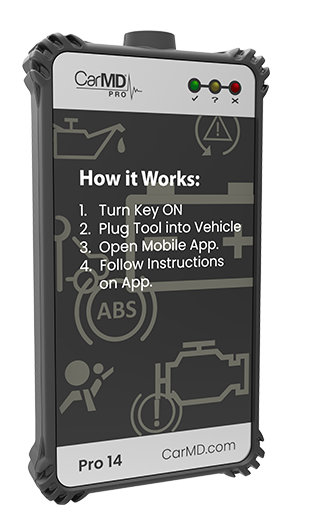 Delivering real-time data, includes: Freeze Frame Data, I/M Monitor Status, Maintenance Service Interval, Mileage, Network Scan OBD2 Codes, Pending DTCs and more. Please submit your email for access to the download links.